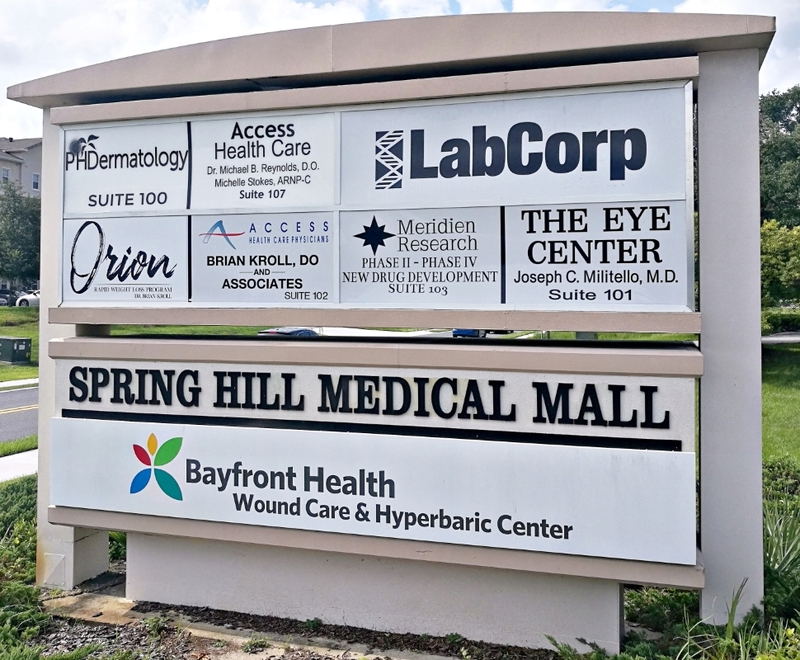 Spring Hill Medical Mall has just one 3,253 sf medical office left available for occupancy effective April 1, 2019. 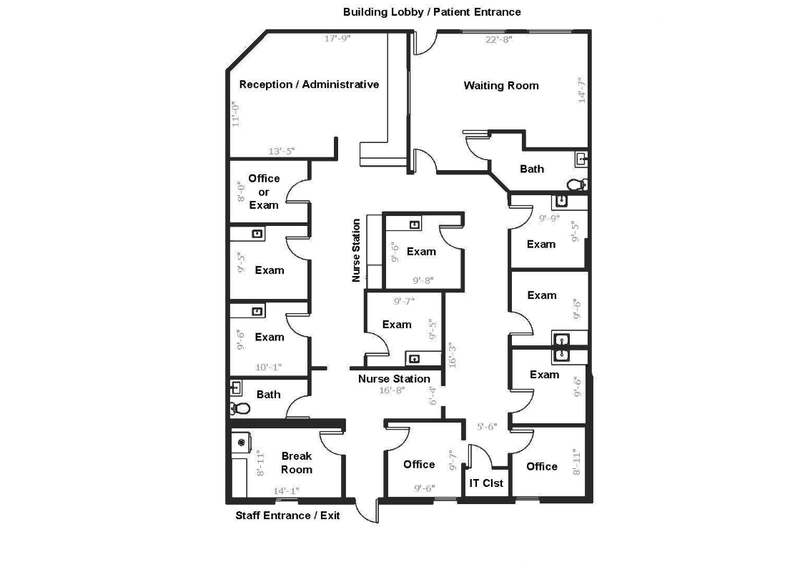 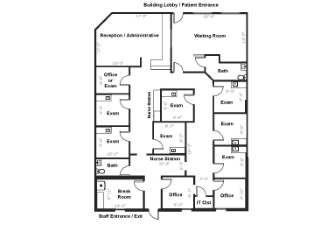 The office features a functional medical office floor plan that includes 8 exam rooms, waiting room, reception area, 2 offices, 2 nurse stations, separate patient and staff restrooms and storage area. 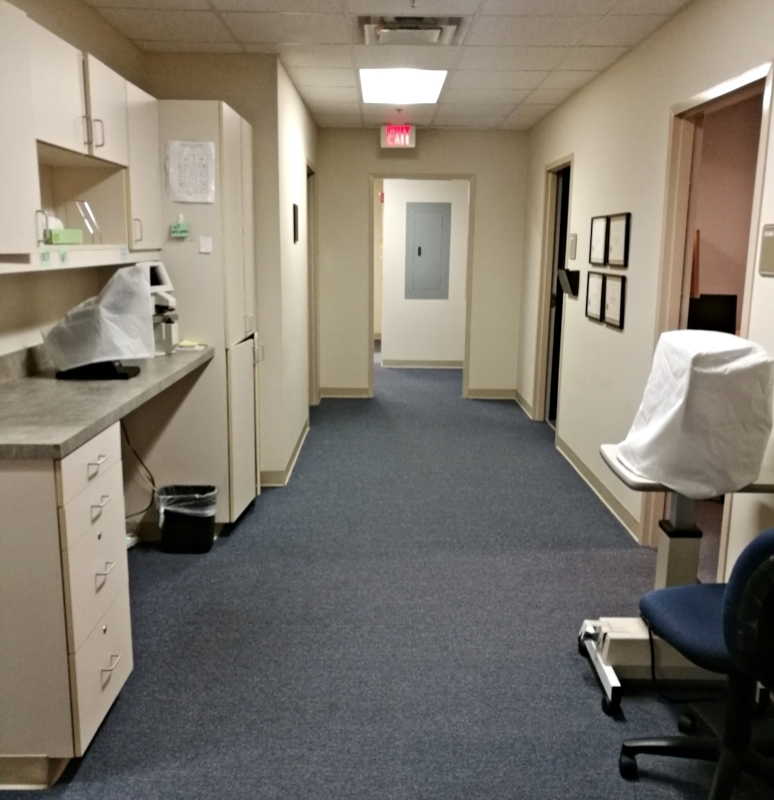 Spring Hill Medical Mall is a professionally managed building with a bright, welcoming lobby and abundant parking. 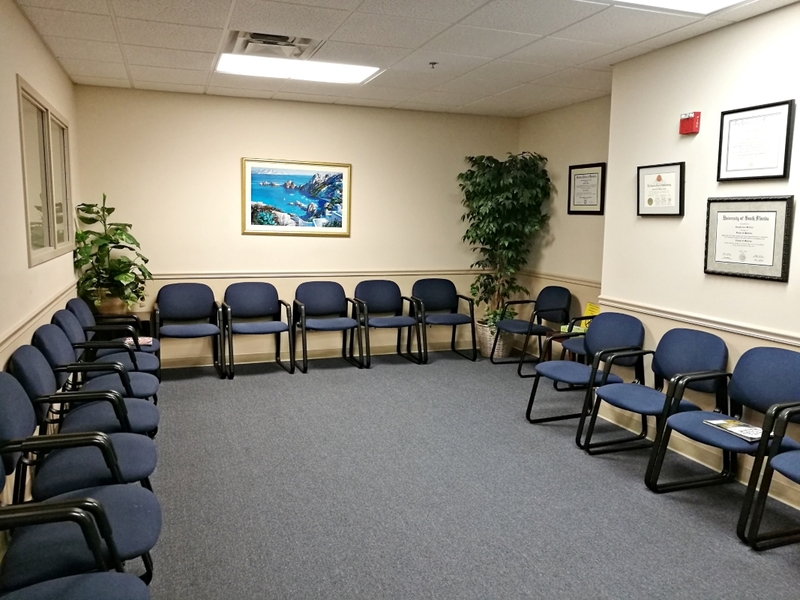 Located just off of County Line Rd., 1 minute from Bayfront Spring Hill Hospital and and 6 minutes west of the the Suncoast Parkway. 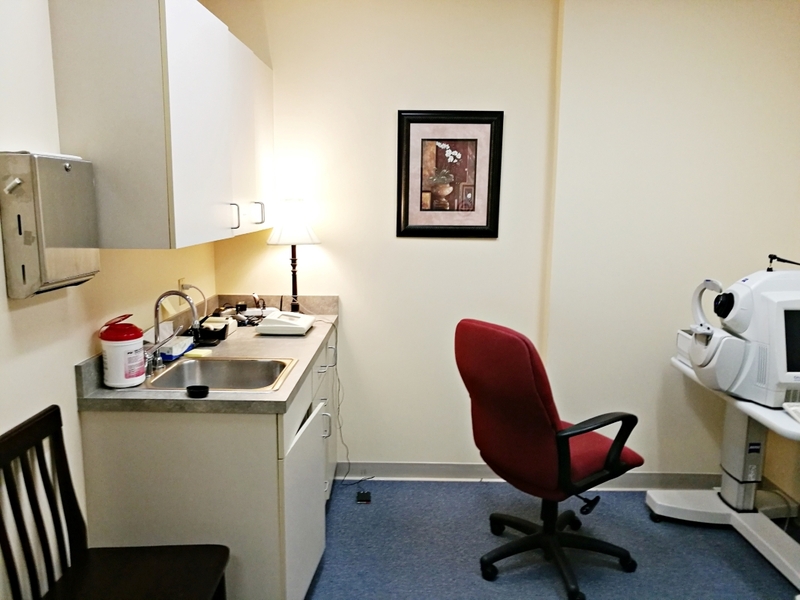 LabCorp has a location within the building for added convenience to medical practitioners. 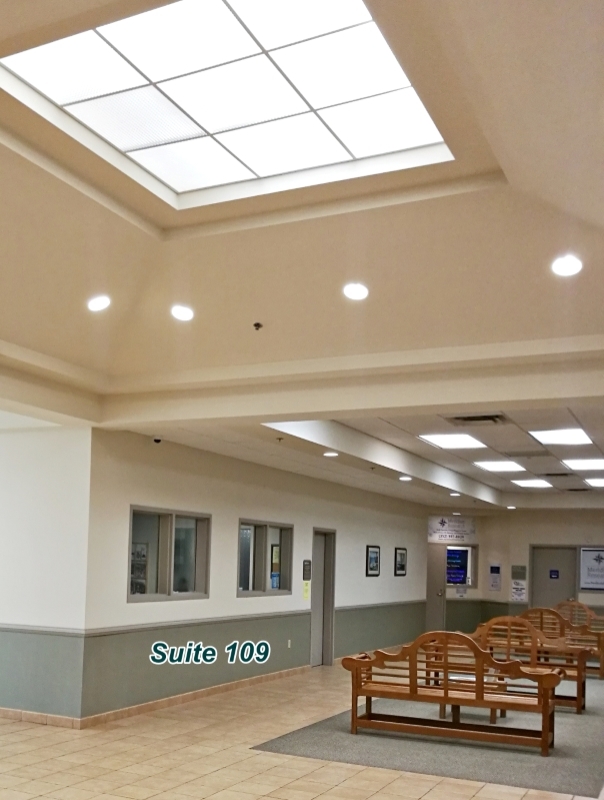 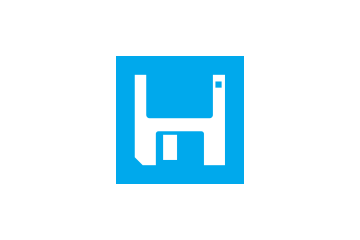 Contact Commercial Asset Partners for additional information and to schedule a tour of the office.